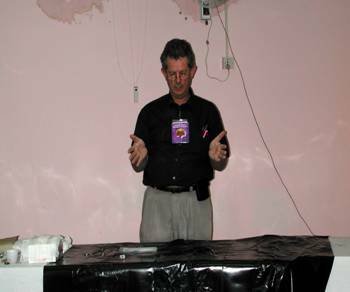 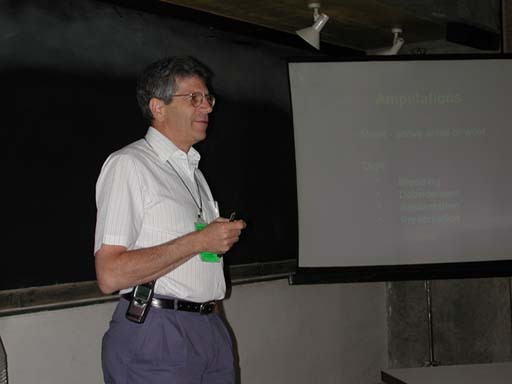 Dr. Ken Boffard on Lecture Prof. Stephen Deane on Skill Station. 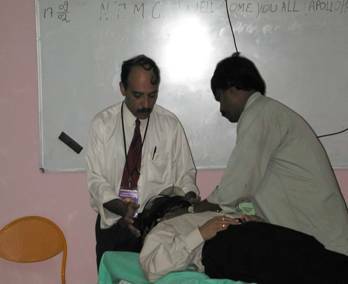 Dr. Manjul Joshipura on Skill Station. 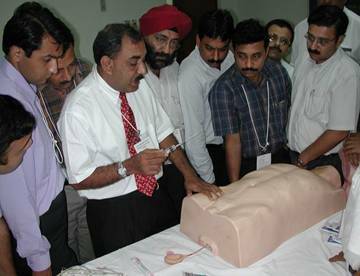 Prof. Dr. Pankaj Patel on Skill Station. 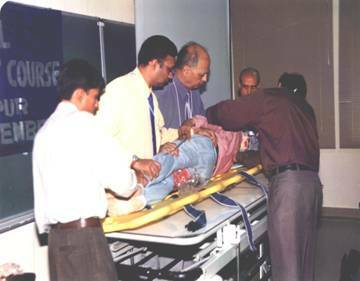 Demonstration at NTMC Dr. Harsh & Dr. Haren on Skill Station. Any Questions ? 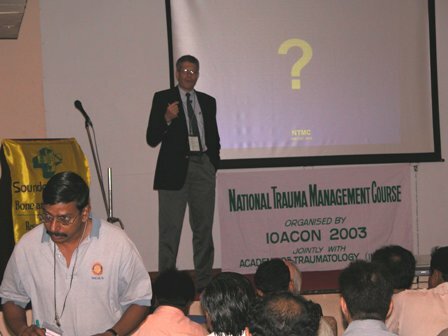 Asking by Dr. Ken Boffard to the NTMC Delegates. 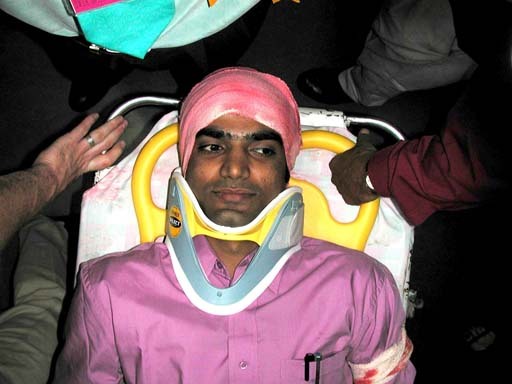 Dr. S. Selvakumar on Head Injury Skill Station.